Wash,peel and grate the mango and set aside. Wash the rice,Add 2 cups of water,1 tbsp of oil,turmeric powder and salt to taste mix well and cook it pressure cook for3 whistles or rice cooker. 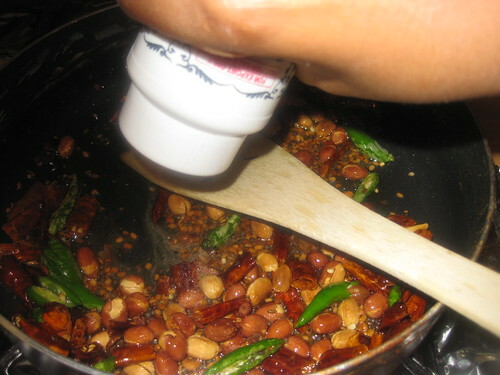 Heat oil in a wok.Add the mustard seeds,once they pop,add the channa dal,urad dal,peanuts and let them turn red on medium heat. 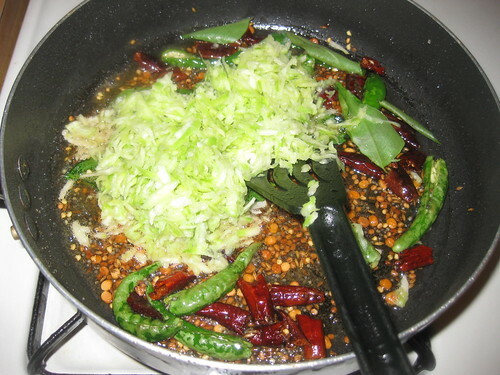 Now add the red chillies,green chillies,curry leaves,hing.Toss them for a few seconds. 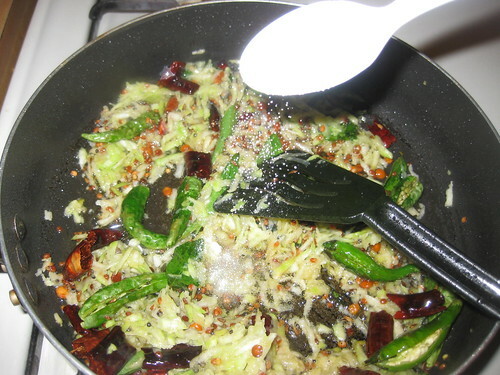 Add the grated mango and stir fry it for a 3 to 4 mints and salt mix well. 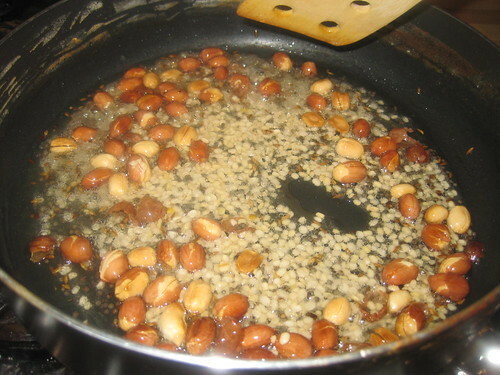 Now add the cooked rice mix well .Switch of the heat. 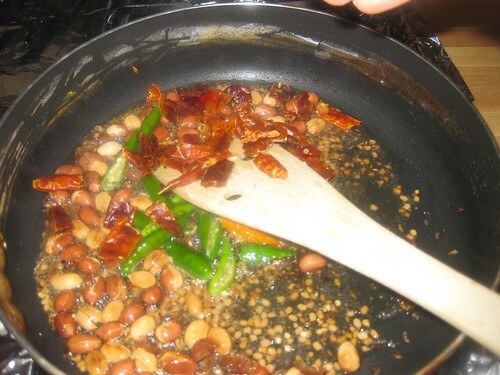 I like the seasoning and the tempering, looks very tangy and yummy. Wonderful recipe. 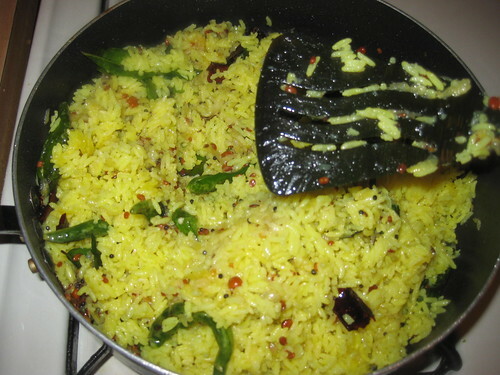 Mango rice looks fabulous, flavourful, yummy and mouth watering. Very nice presentation. Tasty and tangy with mango. hey the rice has my attention-looks a yum platter ! This rice look so delicious! Love raw mango rice, looks fantastic. That looks so spicy and delicious. Delicious and yummy mango pulihora looks so colorful. Mango Rice looks awesome. Very colorful and inviting preparation. My fav.. Ur photos makes me hungry. Flavour of mango in rice should be really great..
Tangy and delicious one pot meal. I am drooling over this tangy rice. They are very tangy and tempting. I feel the mango taste just by looking them. 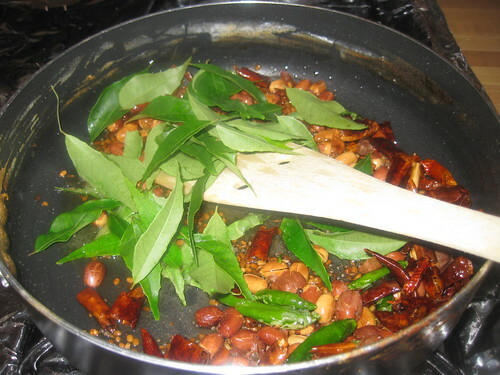 love pulihora in any way...delicious.. I found you thru my friend Santosh. I lived in New Delhi for 5 years and just love Indian food. I'm following you from Rome! My moms friends used to make mango rice for us.. and we use to love it.. 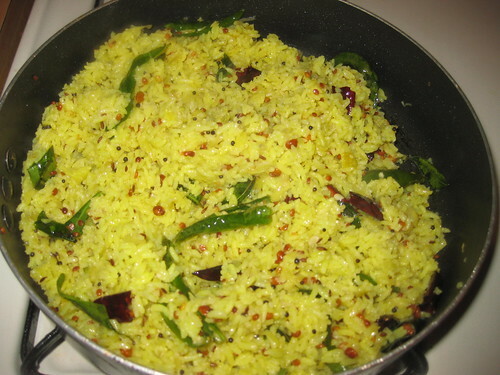 Thanks for the recipe..
Nice step by step recipe of tasty rice. Just perfect!! This is my favorite,I love to consume mango in this way the best! Very comforting food, looks inviting. Perfect color. 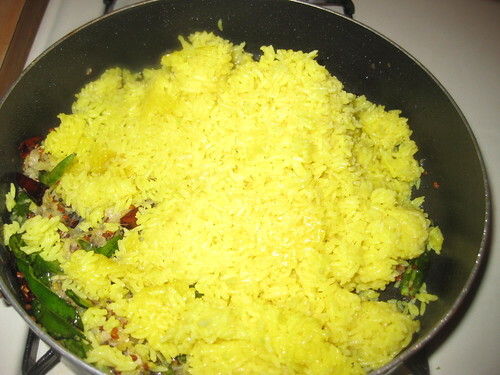 Loved the recipe and the vibrant color of the rice!